renard All étoile, star Party 2011 [August 5, 2011]. In Malibu, California. 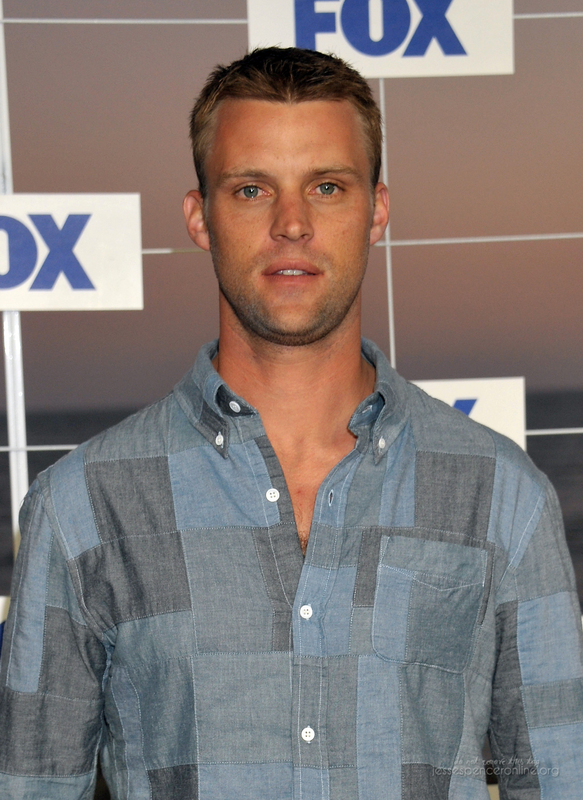 HD Wallpaper and background images in the Jesse Spencer club tagged: jesse spencer events august 5 2011 fox all star party 2011 fox all star party malibu ca.